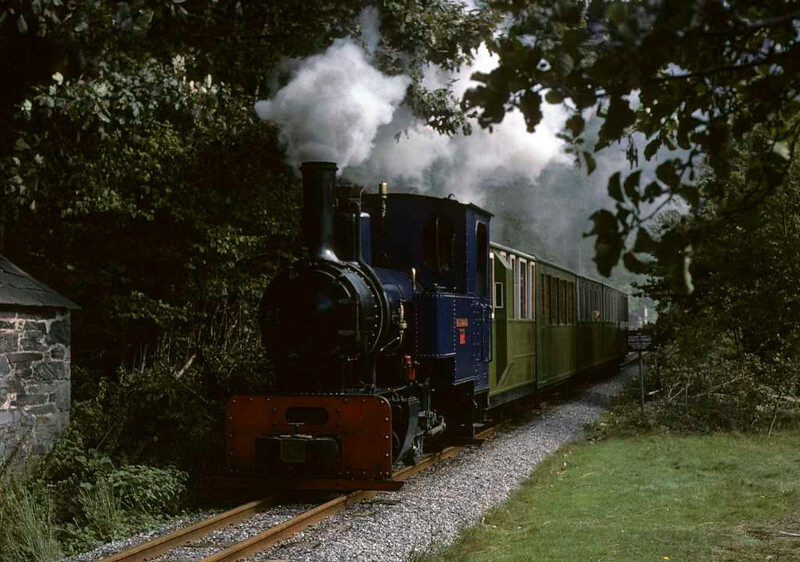 Helen Kathryn, Llanberis Lake Railway, 28 September 1975. Heading away from Gilfach Ddu with the first train of the day. Photo by Les Tindall.